Malden High School students reading obituaries during the September event at the New England Holocaust Memorial. Photo by Andy Zeiberg. Just after school began this fall, Malden High School students received a lesson about history — a lesson in how to keep history alive. The lesson began with a painful reminder of prejudice. Twice this summer the New England Holocaust Memorial was vandalized. Each time, one of the panes of glass with numbers representing the six million Jews murdered during the Holocaust was shattered. Many Malden High School students expressed concern and dismay over both acts. Their concern was heightened by the timing of the second act of vandalism on Aug. 14, which followed the violent events in Charlottesville, Virginia, and the report that the alleged perpetrator was a 17-year-old Malden male. This infuriated many students of all cultures. The vandalism quickly became a subject of discussion for both the History Club and the school newspaper, The Blue & Gold. The students decided that they needed to take action. So a group began working with Greg Hurley, lead history teacher at Malden High School, principal Ted Lombardi, superintendent John Oteri, Malden Mayor Gary Christenson and others, to set up a special event at the N.E. Holocaust Memorial on Sept. 13. Because of the connection with Malden, Mayor Christenson felt that he had to become involved. He addressed a crowd at the Holocaust Memorial shortly after the incident in August, and this led to an ensuing close friendship with a 92-year-old Holocaust survivor, Israel Arbeiter, and a connection with the German Consul General in Boston, Ralf Horlemann. The German Consul invited the Malden mayor to bring a group of students to the opening of an art exhibit at Boston City Hall called Stolpersteine: “Stumbling Stones – Remembrance and Social Sculpture,” which was to open on Sept. 13, a month after the destruction of one of the panes of glass at the Holocaust Memorial. Boston Mayor Marty Walsh, with Malden Mayor Gary Christenson, speaks to Malden High School students at the New England Holocaust Memorial. Photo by Marilyn Andrews. Antonetta Remedi-Brown holds up a photo of Holocaust victims. Photo by Fern Remedi-Brown. The Stolpersteine (meaning “stumbling stone”) project is a program in Europe designed to remember victims of the Holocaust; it involves the mounting of stones at places of residence where Holocaust victims lived prior to World War II, across Europe. 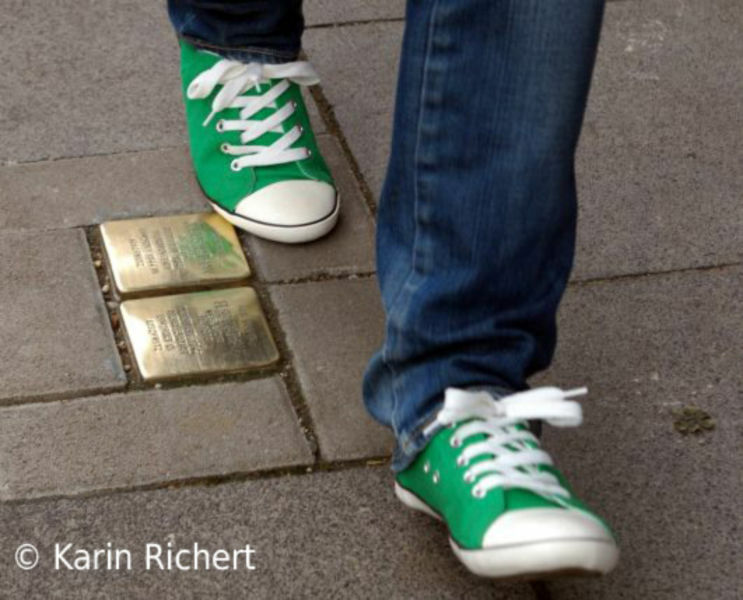 A German artist, Gunter Demnig, installs commemorative brass plaques in the pavement at the last address of residents who were abducted during the Holocaust. Each plaque says, “Here lived” and the name of a person. This is symbolic for the Jewish belief that a person is only forgotten if his or her name is forgotten. The purpose of Stolpersteine is to bring back the memory of those who perished during the Holocaust. Initially, the MHS students decided to raise funds in which students, teachers, administrators contributed in order to purchase stones for families who were killed through genocide during the Holocaust. But the students decided to do something more. They decided to organize a special event on Sept.13 at the N.E. 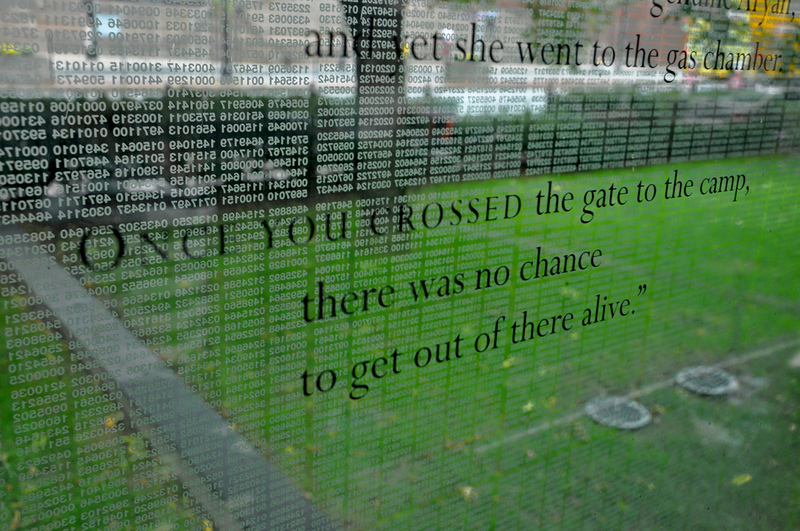 Holocaust Memorial preceding the opening of the art exhibit at Boston City Hall, a short distance from the memorial. To plan the Sept. 13 event, students worked with Facing History and Ourselves and the Jewish Community Relations Council . Students decided to write and read short statements on why they felt it was important to visit the Holocaust Memorial and respectfully remember Holocaust victims. They also worked to gather obituary information to share about a few Holocaust victims. They also invited Holocaust survivors and other officials to be there. The Sept. 13 event deeply affected the participants. In attendance were three Holocaust survivors from Boston, representatives from the Malden community, the Malden High School History department, and The Blue & Gold newspaper. What was most remarkable was that Malden High School students completely organized the evening’s events. Mayors of both Boston and Malden talked to the students. 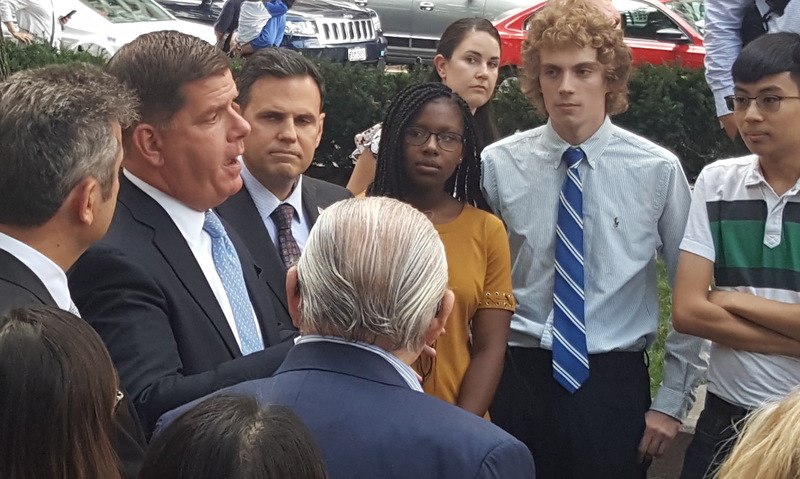 Boston Mayor Marty Walsh told the teens that he knew that the person who vandalized the Holocaust Memorial does not represent Malden and that Malden is a class act city. He said he was proud of the students for coming together and shook hands with each of them. Malden Mayor Gary Christenson also let the students know how proud he was. Students then read statements on the importance of remembering the victims of Nazis during the Holocaust.. Then they presented biographical information about victims from the Holocaust. As they spoke, they displayed framed pictures of the people. Malden High School seniors Alyssa Ardai and Antonetta Remedi-Brown spoke about their own family connections to Holocaust survivors as grandchildren of Holocaust survivors from Hungary. Fern Remedi-Brown, who tells her father’s story yearly to all the 6th grade classrooms as well as the High School in Malden, also spoke about why it is important to respectfully remember the Holocaust and to take the lessons forward to speaking out against any injustice and to prevent atrocities against any of our community members. Students then listened to three Holocaust survivors: Anna Ornstein, Janet Applefield, and Israel Arbeiter. At the end, one of the survivors told the students that now they are the keepers of history. Hurley told the students that whenever a Holocaust survivor wants to speak with you, you stop what you’re doing and listen. However that wasn’t necessary. All the students listened intently to all the speakers. After the speakers were finished, the students walked through the Holocaust Memorial with the Holocaust survivors who explained what they were seeing, making history a more personalized experience. The students then made their way to Boston City Hall for the opening of the Stolpersteine exhibit. The German Consul spoke to the students and explained the purpose of this “stumbling stone” program. After the short lecture, there was time to explore the exhibit. Each stumbling stone cost approximately $140. 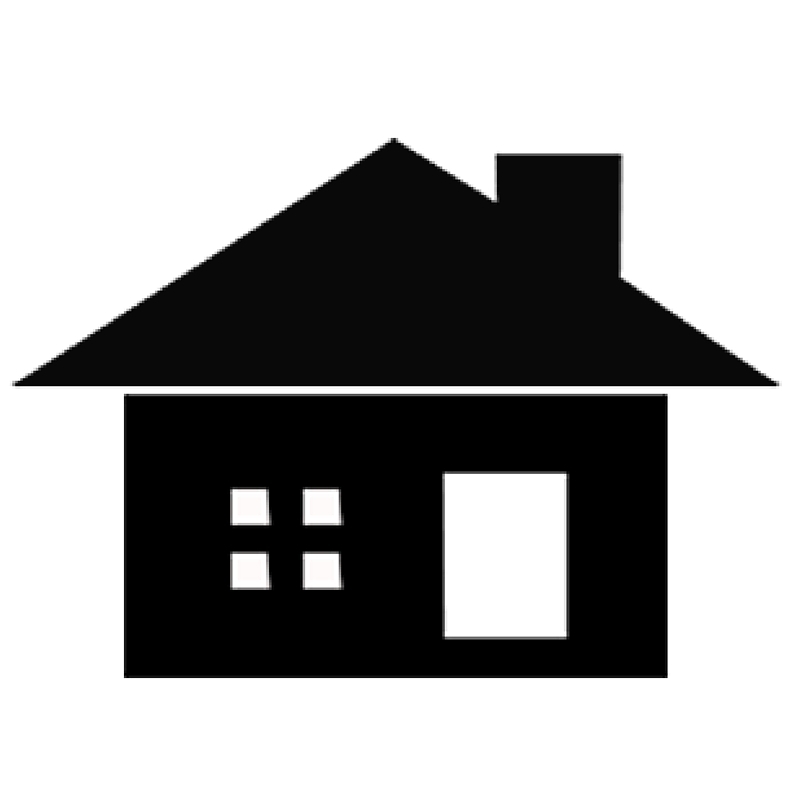 The teens are doing fundraising to purchase stumbling stones in memory of Malden residents. Teachers and the mayor’s office also plan to make a purchase. The evening concluded with some light refreshments sponsored by the German Consulate before the group headed back to Malden. 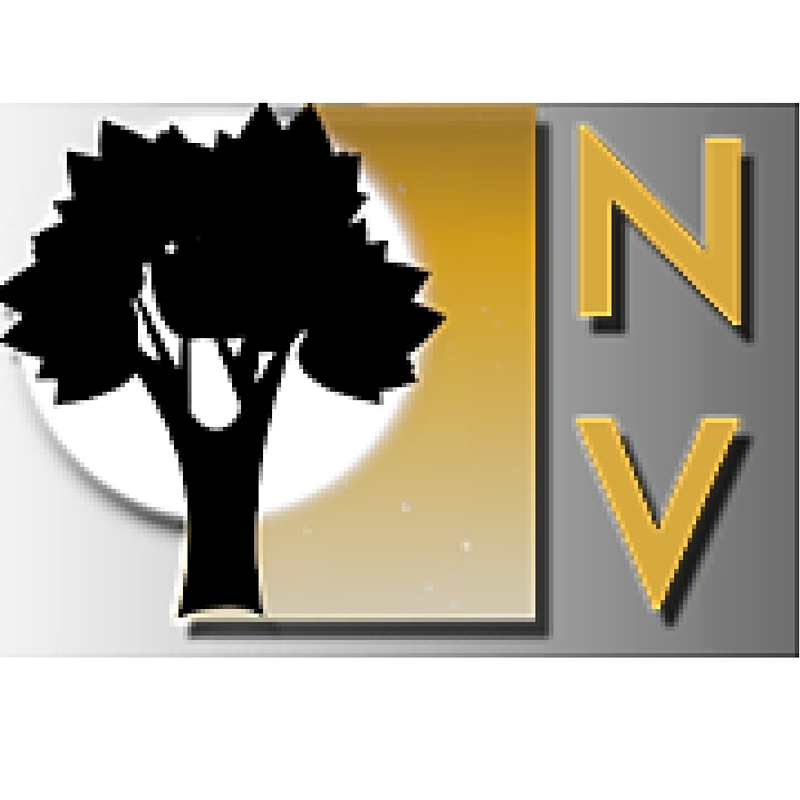 The Blue & Gold is also publishing obituaries of Holocaust victims, as well as survivors who have passed away. Advertising revenue from the obituaries page will go towards the Stolpersteine project, as well. Anyone interested in contributing towards this project, or purchasing an ad in the Blue & Gold, can do so by contacting ghurley@maldenps.org. 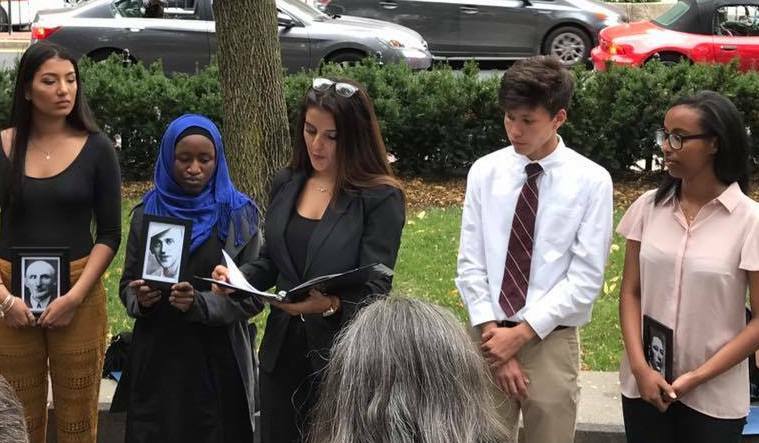 The event at the New England Holocaust Memorial in Boston and the visit to the Stolpersteine exhibit was the result of hard work by dedicated students, teachers, staff, and administrators. This was not an assigned class project; it was led by students who felt the need to do something in response to the vandalism at the Holocaust Memorial as well as other recent incidents of violence. Hurley says that it is important to take ownership for the devastation this summer and to work to fix it — that is what the students took it upon themselves to do. The Malden High School students were moved by their study of the Holocaust, and their involvement in this event. For this reason, the students, with their teachers and with the support of high school and city administration, are working towards building a Malden Genocide Memorial.